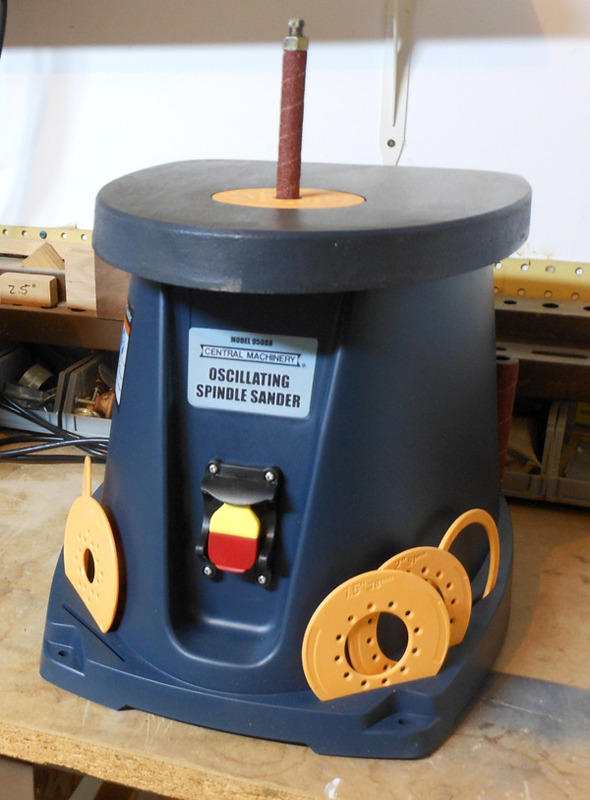 Currently viewing the category: "Shop Tools"
I’ve wanted an oscillating spindle sander ever since I came to understand how they make the curves in wood possible. I decided I wanted to start building my own recurve bows. 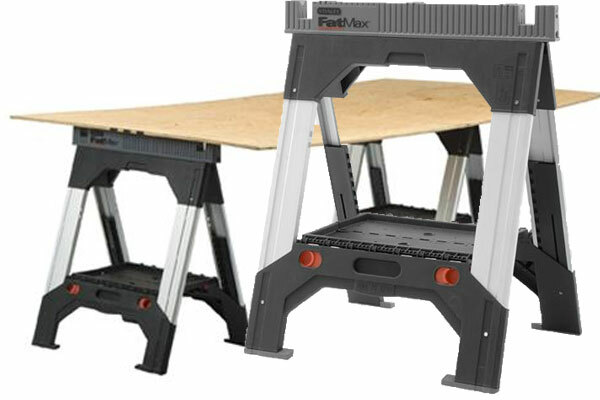 You can replicate the effect with a drill press and a few attachments, but having the right tool for the job will speed things up a great deal. In this case, Central Machinery’s Model 95088 is much like that generic beer that shows up at parties. It is technically beer; it shares few properties with actual beer, but wow, was it cheap. In the world of benchtop spindle sanders, the $129 price tag this model carries would have it stacked right next to Keystone Light. 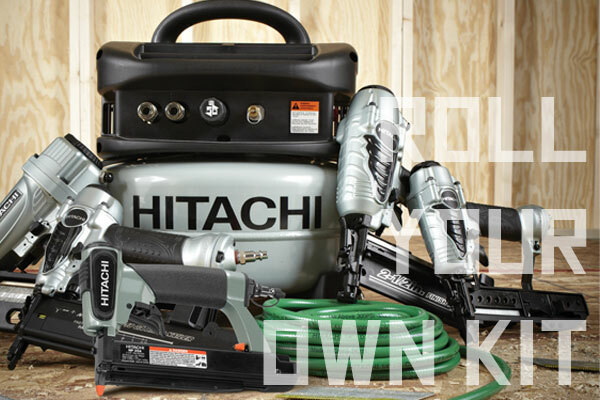 Rather than trying to guess what various tradesmen and consumers will want to buy together (and then creating a zillion different “kits”), Hitachi’s trying something new — simply offering what amounts to volume discounts on purchases of a broad category of tools. In this case, they’re trying out the idea with compressors and nailers. This strikes us as a great idea. Here’s how it works: when you buy Hitachi’s EC510 compressor, you automatically get 20% off the price of one of five finish nailers. (See below for the full list.) If you buy two of the nailers, you get 30% off the package. If you buy three, you get 40% off the package. It’s a “roll your own” kit. Bosch recently introduced a new corded rotary hammer — a 1-1/8″ model that delivers a whopping 2.4 ft-lbs. of impact energy. But what’s most interesting here is Bosch’s apparent desire to switch to the traditional long, D-handle design. DeWalt, Milwaukee, and others have long adopted a chunkier vertical-motor design (see above) for their largest hammers, generally claiming a better in-hand balance as the length of the traditional D-handle models proves relatively front-heavy. 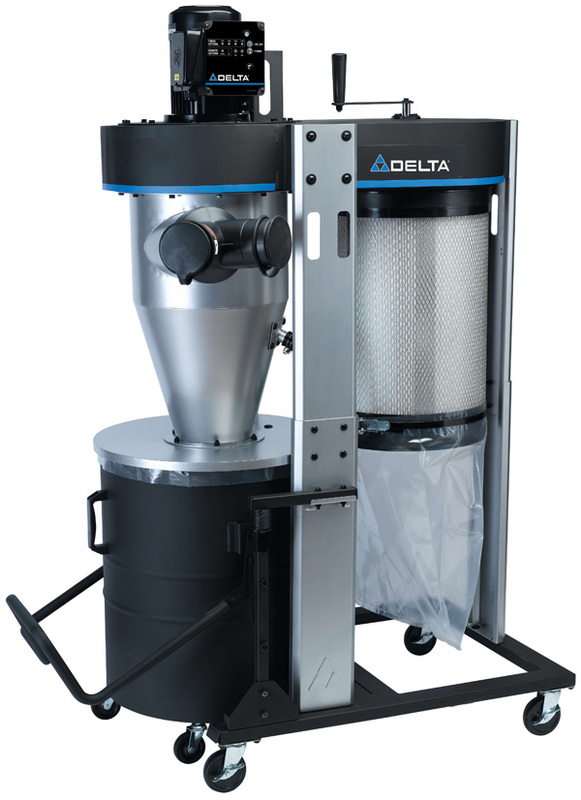 The Delta Cyclone 50-905 dust collector looks a little like a giant garbage disposal. Then again, its job is largely the same — it takes bits of crap you don’t want lying about and gets them out of sight so you can go on with your day. The difference is the cyclone is a 32-gallon monster with a 1-1/2 HP motor behind it that packs 10 inches of static pressure. Is This The Best Low-Price Soldering Station? 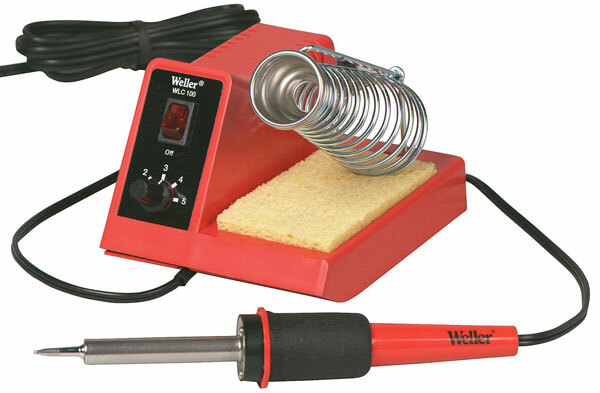 A friend asked me today to recommend a decent low-buck soldering station, and I have to admit I was a bit stumped. I looked around online, and what you see above was the best one I found. But I’m far from the best judge when it comes to soldering irons. I have a cheap POS iron that I probably picked up from Radio Shack (for too much cash) years ago. So my question to you: Is the Weller pictured above a good recommendation? 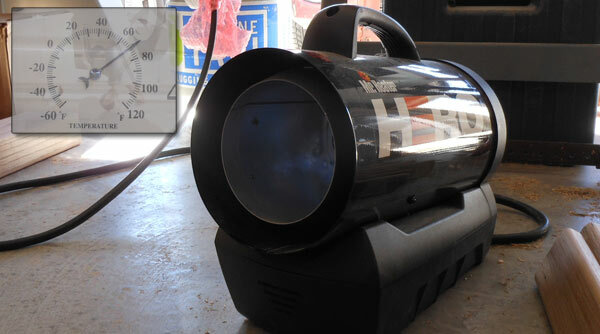 A little while back, we mentioned we’d be trying out the Mr. Heater Hero, the little cordless/forced-air/propane heater meant for small shop (read: two-car garage) spaces. I read the directions front to back, checked all the gear, and acquired some propane. After reading about tons of bad experiences involving propane-related deaths, I hooked the Hero up to the gas, popped the garage door some, and let it rip. To my surprise, this was a hell of a lot better than I was led to believe. It’s a well-documented fact by now that I’m a giant sissy when it comes to cold weather in the shop. Luckily I live in Texas, and cold down here doesn’t take on the same bite as it might in someplace like upstate New York. Regardless, this year I’m looking into something like the Hero heater. It’s a forced-air unit and claims to easily heat a space the size of two-car garage. Okay Mr. Heater; you have my attention.